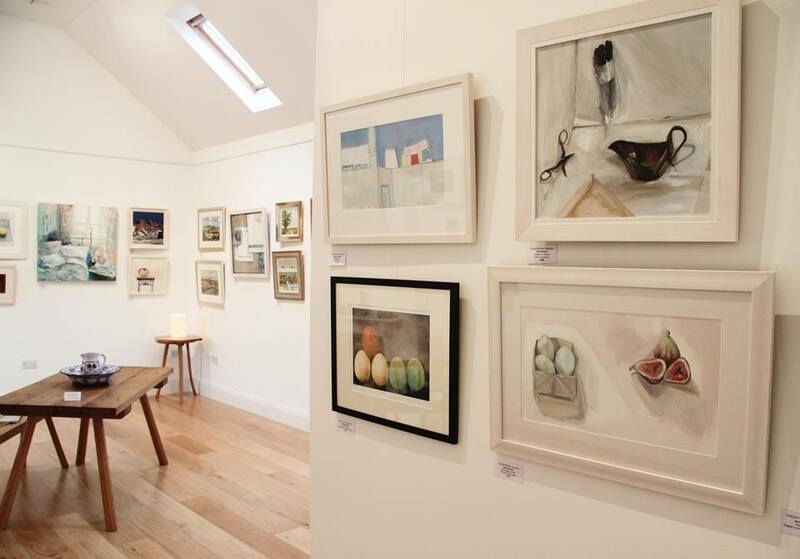 October 2016 brings to an end our time running Coldstream Gallery, a jam packed two years and we are so grateful to all the fantastic artists who showed with us and all our visitors; for popping for coffee, buying, chatting and being lovely! Now it's back to the workshop full time for me getting ready for winter exhibitions and to fill www.laurajohnsonjewellery.co.uk with new jewellery. We managed to squeeze in a wonderful trip to Edinburgh which reminds me I have a memory card of photos to look at.